Refer to the video, iPad Setting, to learn more. Enable or disable sound alerts for lists on the Jolt App. 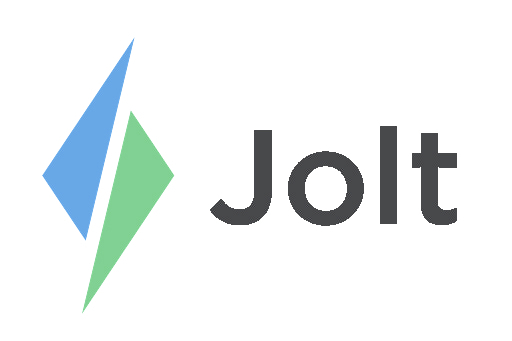 Only a Device Admin can update settings from the Jolt App, refer to the article Role-based Admin Access to learn more. 1. Open the Jolt App then login with the 4 digit pin. 2. Select on Settings then Advanced. There are three separate alerts that can be enabled/disabled for the device. 3. Tasks Due Alert creates an alert before tasks are due. a. By selecting Set you are able to choose the sound of the alert or a spoken text. Then you can select when. 4. Tasks Display Alert creates an alert when a list is displayed. a. By selecting Set you are able to choose the sound or a spoken text for the alert. 5. Clock Punch Sound creates an alert when an employee clocks in with Jolt. Ensure the sound is up on the device to be able to hear the alerts.